In the food and drink industry, machinery causes more than one third of all fatal injuries. More than 10% of major injury that requires hospitalisation and 7% of all injuries. Around 500 injuries are reported to the Health and Safety Executive each year. 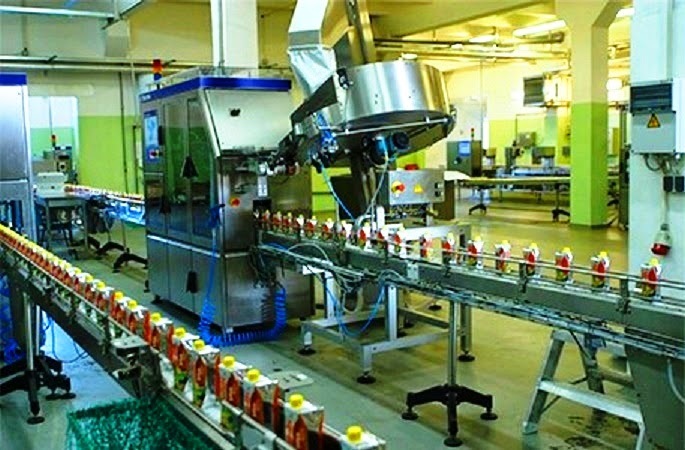 Conveyors are the cause of over one third of all machine-related accidents in the food and drink processing workplace. Almost all of these conveyor-related injuries occur on flat belt conveyors, where there are running transmission components and various trapping points between moving and fixed component. 90% of such injuries occur during normal operations such as production actions and clearing of blockages, for example. Hazardous equipment should receive safeguarding measures, such as installing lift-out rollers to avoid the potential for finger-trap injuries. Fixed guarding requires a tool to operate an area, as opposed to a hand and hinged or magnetic guards to stop the machine from being able to function when the guard is removed. Guards that have an interlocking design are ideal for the food and drinks industry, as they make it easier to keep machinery hygienic and clean on a regular schedule. When working on conveyor belts, safety systems should be in place for the routine cleaning of the belts and workers must not be placed at risk of injury from moving parts that are unguarded. Safety systems must be formally put in place and workers trained to use the equipment according to safety protocols. Machinery should be subject to regular checks and maintenance, with only quality components being used. For industrial components, like Silicone Hoses, visit Good flex Rubber. When it’s time to procure new machinery and equipment, it’s essential to choose equipment that fits with your intended purpose from a health and safety point of view. It’s important to be clear about specifications to suppliers for factors including hygiene design, health and safety. All equipment should be checked to ensure it meets all of these requirements and the supplier has met their legal responsibilities.